The Babywearing Practice is Australia's first and largest Babywearing consultancy service. They offer one-on-one babywearing consultations and classes as well as a range of babywearing products and whole host of useful Babywearing tips and information on their website. 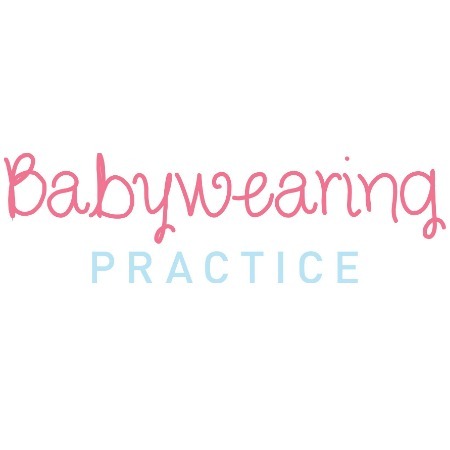 Consultants from the Babywearing Practice are all fully qualified and insured to ensure that they can help you find a solution for your Babywearing needs. They have consultants located in both Australia and New Zealand and also offer Skype consultations for those families who are unable to attend a consultation in person.